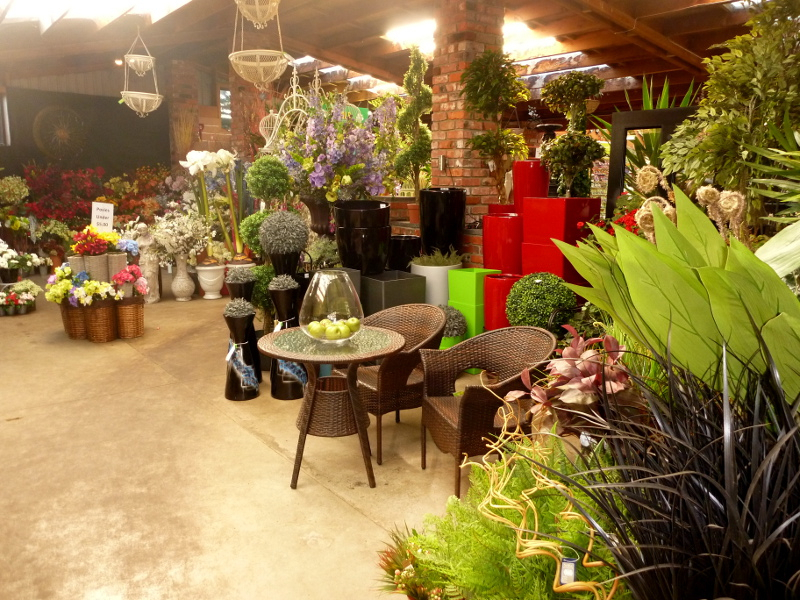 Artificial Flowers, Plants and Pots | Diacks Nurseries Ltd.
Our selection of Artificial Flowers, Plants and Planters here at Diacks Nurseries is second to none in the south. 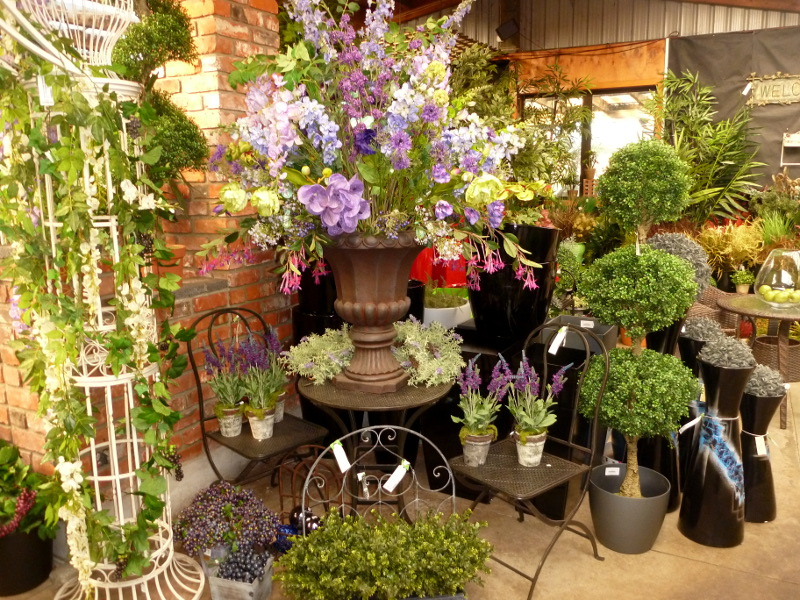 Artificials are used extensively as home décor, commercial and memorial flowers. 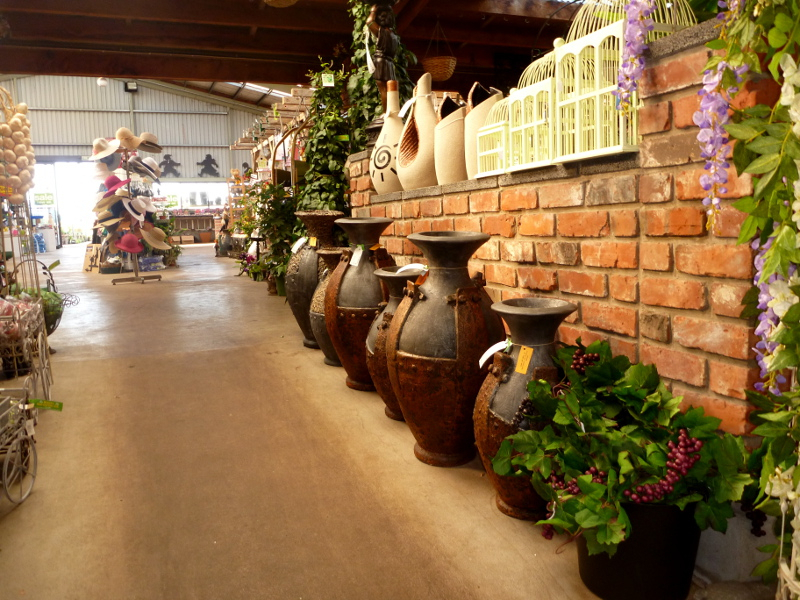 We have a huge range of pots, planters and vases. Plastic, glass, fiberglass, concrete and ceramic. 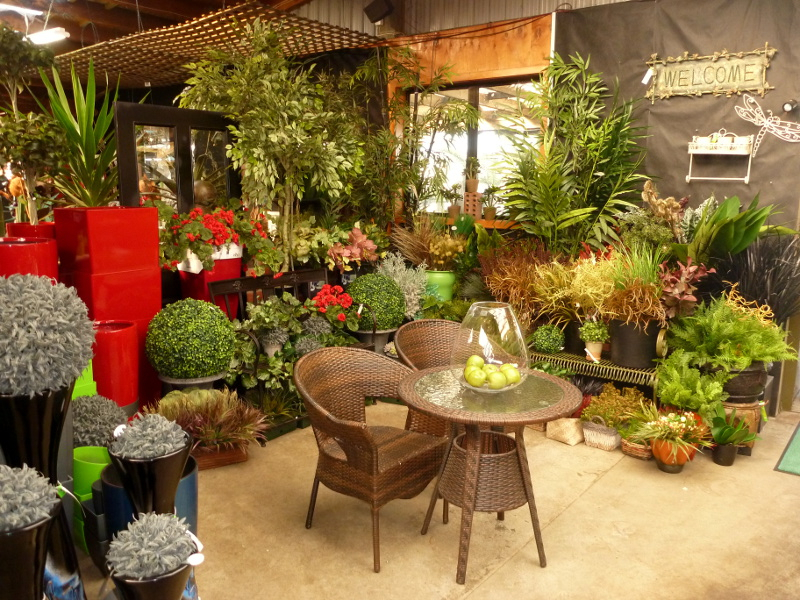 We can custom make a design to suit your décor – just ask our friendly customer service assistant. We also offer a hire service. Short term, long term, weddings and functions.